Who Does the SimplyCash Plus Business Card Appeal to Most? Decision Time: Is the Amex SimplyCash Plus Right for You? Running a business is something that can be very satisfying but you need help to keep things going smoothly. When you need to finance things for your business, it can be very good to have a business credit card around. You can use a credit card such as this to make the everyday business purchases that much easier. In many cases, a business credit card will be able to help you earn rewards to help alleviate some of your costs too. There are an absolute ton of business credit cards on the market currently, though. With so many options to choose from, it can be tough to figure out which ones are going to be worthwhile and which ones are better off ignored. This is where we come in to provide you with a little bit of insight. Today we are going to be taking a look at the SimplyCash Plus Business Card from American Express in order to see just how good it really is in all of the important areas. Being able to look at this credit card closely will reveal all of its potentials. You will be able to see whether or not it looks as if it is something that will help your business or not. 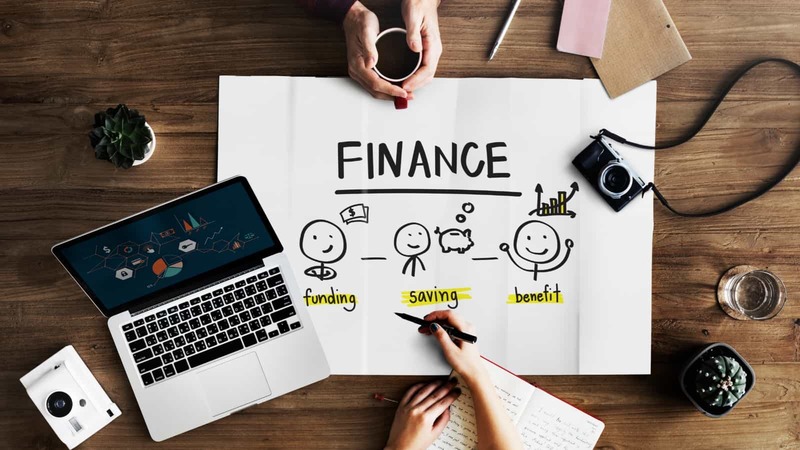 It’s important to choose the right option when looking into credit cards in order to maximize the benefits to your business. Simply keep reading and you will learn everything you need to know, making it simple to make an informed decision. This is an excellent no-fee card for your business, especially if you make purchases for phone service and at office supply stores. Knowing the different prices and fees that are associated with a credit card is very important. It is going to play a role in determining just how appealing this credit card is to your business. Thankfully, this one comes across as being particularly good in the fees department. You will not have to pay any type of an annual fee when signing up for this credit card. The lack of an annual fee is also buoyed by the fact that this credit card has a decent introductory APR offer. For the first 15 months that you are a cardholder, you will be able to enjoy a special APR on purchases. This does not apply to any balance transfers that you may be interested in making, though. Even so, it is always good to be able to avoid interest for as long as possible. There are a few fees that you will need to watch out for when using this credit card for your business. One of the most potentially annoying fees is the foreign transaction fee. Every foreign transaction that you make will come with a 2.7% fee attached to it. This may not matter to some businesses but for people who travel abroad frequently, it may wind up being a huge detriment. Late fees are very reasonable with this credit card overall. You will need to pay a $38 maximum late fee when it is called for. This makes it a fairly good card when it comes to fees. 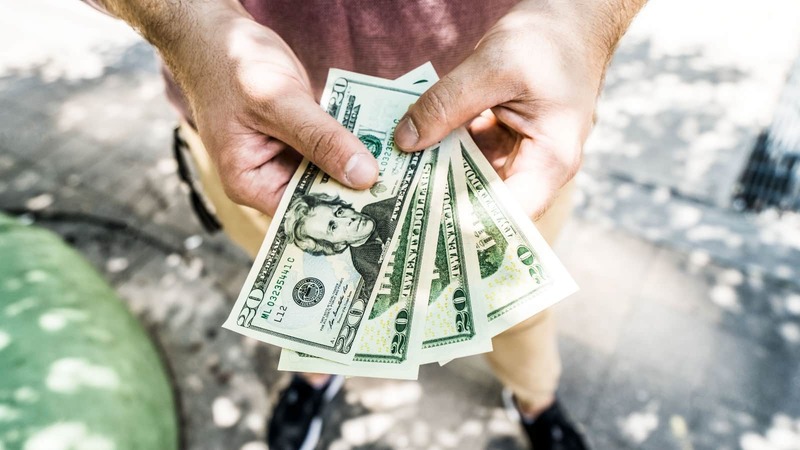 The foreign transaction fee is not too unusual and the other fees are within normal ranges, making it nothing that will turn many people away from wanting to sign up. There are several beneficial perks that will make it a little more tantalizing to sign up for the SimplyCash Plus. Many of the benefits of this credit card are somewhat standard but there are a few of them that stand out as being really useful. For example, you will be able to receive valuable baggage insurance when making use of this credit card. It helps to protect your baggage when it gets lost, damaged, or stolen. Being able to replace the baggage when it gets lost on an airplane, train, ship, or bus will always be simpler with this card. The baggage will be covered so long as you purchased the fare using your credit card. This coverage is secondary so it will wind up covering the cost of the bag that is not picked up through the carrier’s insurance coverage. Coverage does have limits, though, so you can expect to be able to get $1250 for a carry-on bag and up to $500 for checked baggage. Your credit card is also going to be able to provide you with travel accident insurance. This will give you up to $100,000 in coverage due to dismemberment or accidental death while on a trip. In order to qualify for this coverage, you will need to travel with a common carrier and charge the entire ticket price to your credit card. It may feel as if it is a strange perk to talk about for some but it is good to have this coverage in the event of an accident. Another common benefit that you can take advantage of is purchase protection. Damaged or stolen items that have been charged to your credit card in the last 120 days are covered by this perk. You will be allowed to claim up to $1000 for each item and you have a maximum of $50,000 in claims that you are allowed each year. These protection benefits are quite nice and will allow you to feel a bit safer when purchasing things for your business. Extended warranties are offered when you purchase items with this card as well. Many warranties will be able to be extended for up to two years when you purchase an item with this credit card. This works on eligible warranties that are up to five years. It’s a convenient feature that your business may be able to get quite a bit of use out of. One of the most useful perks is that you get free employee cards. As a business owner, you know that you will sometimes need to empower employees to make purchases on behalf of the business. Being able to get free employee cards makes it easy to give the cards out to your trusted employees so that business can go on as normal. The process of getting employee cards is simple and this will be very convenient for you overall. The rewards program is going to come across as a bit polarizing for some people. This credit card offers good rewards but there are certain credit cards on the market that have higher rewards potential. It really depends on what type of purchases your business makes on a regular basis. If you are able to use this credit card to its full potential, then it is very easy to justify giving this card a shot. You can earn 5% cash back at U.S. office supply stores as well as on purchases made on wireless telephone services in the US. This 5% cash-back rate will be good for the first $50,000 that you spend in a category year. Once you have reached the limit, you will revert to earning cash back at a 1% rate. Even so, this offers businesses quite a bit of rewards potential. 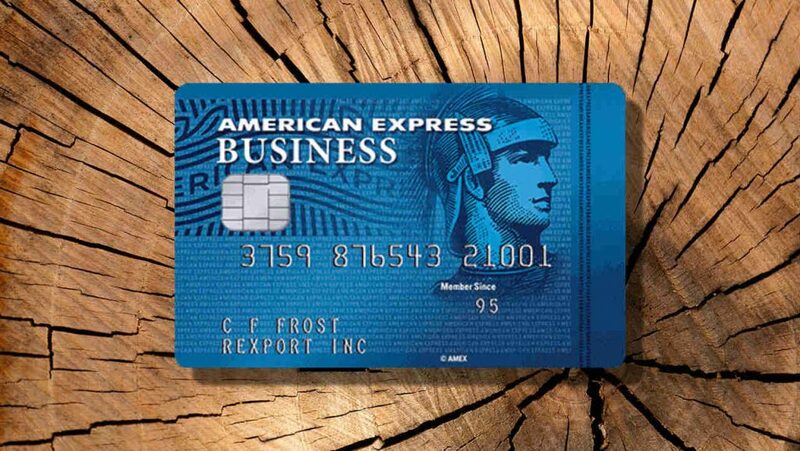 The Amex SimplyCash Plus business card actually offers you a pretty flexible experience when it comes to picking your bonus categories too. You will be able to earn 3% cash back on one category of your choosing. There are many different categories to pick from so it is possible to choose one that you spend a lot of money on regularly. Some of the many categories that you can choose include U.S. restaurants, U.S. gas stations, airfare purchased directly from airlines, U.S. advertising purchases, and much more. As you may expect, the 3% bonus category is going to have a cap placed on it. You can expect the same $50,000 annual cap on the 3% bonus category. Once the cap has been reached, you will be earning cash back at the 1% rate. All purchases made in other categories will earn only 1% back as well. The annual category can be changed out to a different one during the annual selection period. If you do not take the time to change it, then it will continue to remain the same. This does mean that you have to be somewhat proactive if you wish to stay on top of managing your credit card rewards. It is not difficult to accomplish but you just need to know that you have to initiate changing the category during an allotted time. Redeeming your earned rewards is always going to be fairly straightforward as well. You will simply be receiving statement credit automatically on your account. This credit will show up on the second billing statement after earning the rewards. Some may find this rewards redemption option lacking in versatility but others will like how easy it is to use. Being able to sign up for a business credit card that has no annual fee is certainly quite useful. You can justify signing up for this credit card without having to worry about paying for the privilege. You will have access to many useful perks without the need for a high fee. This is a good business credit card that stacks up to many others that are on the market that have much higher fees. The high rewards potential of this credit card is going to be what makes most people give it a look. This card allows you to earn 5% cash back on office supply purchases and wireless telephone services in the U.S. Being able to pick a single bonus category to earn 3% cash back on is very useful too. The rewards will start coming in at a high rate when you make use of this card regularly. You can also enjoy a nice 15-month introductory APR period. Those who like to have a little bit of extra incentive to sign up for a card may be pushed over the edge by having access to this APR. It helps you to save a bit of money when carrying a balance for the first 15 months. Note that the introductory APR is only for purchases made. The simple rewards redemption structure is also very appealing for many businesses. You will not need to worry about figuring out how to maximize your rewards potential through redeeming points in a special way. You just earn statement credit by purchasing things with the credit card. Rewards points redemptions do not get any simpler than this. The rewards program may be a bit complex. Changing rewards categories have a limited window of opportunity. There are foreign transaction fees. There are also going to be many people who think that this credit card has a rewards program that is too complex. If you want a simple-to-use credit card for your business, then this one may not be the best fit overall. It can offer you pretty good rewards potential but it requires you to really pay attention to get the most out of it. This will not be for everyone and you need to be able to figure out if it will work well for your business. Changing reward categories is actually kind of difficult too. If you want to change your 3% bonus category then you will only be allowed to do so during a specific time each year. If you miss this window of time then you will be out of luck until next year. This has the potential to be very frustrating and could sour your experience just a little bit. Having to put up with foreign transaction fees is always negative as well. 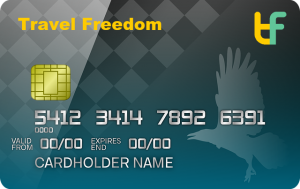 If your business has you traveling outside of the country regularly, then this is not going to be the most practical card for you. The foreign transaction fees associated with this card are not higher than usual but the fact that they are there is going to be bad for some. Remember this before signing up if it will impact you in any way. One potential downside to this credit card is that it is going to require a very good credit score. If you have a credit score of 690 or higher, then you should have a good chance of getting approved for this card. Those who have lower scores will likely not be eligible. It is always recommended to take the time to check your credit score before applying for a new credit card. This credit card is going to appeal to several different types of people. It is going to be helpful for businesses who buy a lot of office supplies. If you regularly purchase office supplies, then you will be able to earn 5% cash back on all of those purchases. It is easy to take advantage of this and it can help to alleviate some of the costs that you encounter on a regular basis. It is also a good card for people who like to have choices. You get to choose the 3% cash-back category that appeals to you the most. It allows you to ensure that you will get the best rewards potential out of this credit card. This card can work great as an everyday business credit card for many types of businesses due to the diversity in the bonus categories. One good potential alternative to this credit card is the Ink Business Preferred credit card. In some ways, the Ink Business Preferred card is going to be superior. It offers 3X points on up to $150,000 in spending per year. It offers great travel rewards and comes with many different perks that are more worthwhile than some of the perks offered by the SimplyCash Plus Credit Card. 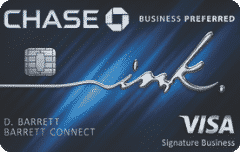 You should know that the Ink Business Preferred credit card comes with an annual fee attached to it, though. You will need to pay an annual fee of $95. This is not too bad when you consider the high rewards potential of the card. It may be better for those who wish to earn travel rewards instead of earning statement credit so choose wisely. 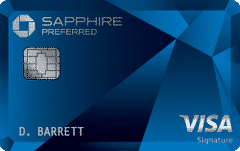 The SimplyCash Plus Credit Card from American Express is a good option for many businesses. If your business has significant office supply expenses, then it definitely makes sense to have access to this card. It will offer you great rewards potential in that category while allowing you to choose another category to earn 3% cash back. This card is nice and simple in some ways while being a little complex in others. As long as you want to receive statement credit, this is one of the better business credit cards to consider. It has no annual fee and it allows you to earn cash back in many great categories. It should work great as a primary business credit card for everyday purchases or as a secondary one. Consider signing up if your business can truly take advantage of what this credit card has to offer. This is not going to be an easy credit card to get for many businesses due to the high credit score requirement. Even so, it is a potentially stellar option. Do not be afraid to try this one out if you qualify for it. It has proven to be a popular option among many businesses and it may work out great for yours too.